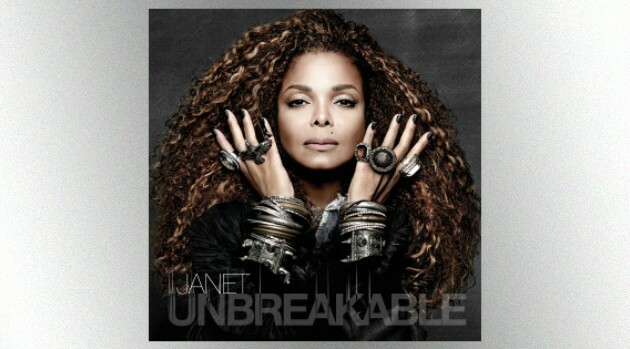 It’s Janet Jackson Appreciation Day Too! Fans all over the globe are paying tribute on social media today to the legendary Janet Jackson. If the committee thinks it’s okay for Justine Timberlake can perform at halftime for the “Big Game”, I think we can pay homage to one of the biggest performers of our lifetime.